4965 , 4975 and 4985 Southampton Dr, 3046, 3056, 3066, 3088, 3098 and 3108 Eglinton Ave W, 4950, 4960, 4970 and 4975 Winston Churchill Blvd and 4855 , 4861 and 4869 Half Moon Grove. 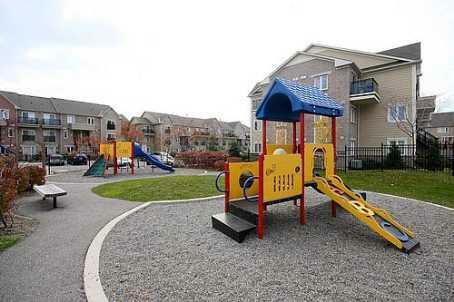 There are several models of stacked townhouses in this complex. 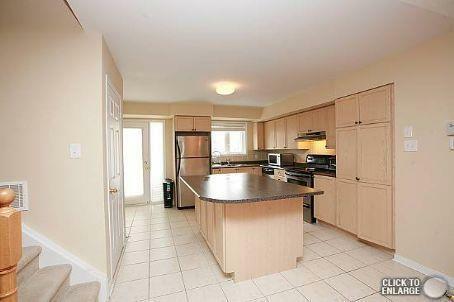 One  bedroom, two  bedroom and  three bedroom townhouses with various square footage and floor plans. 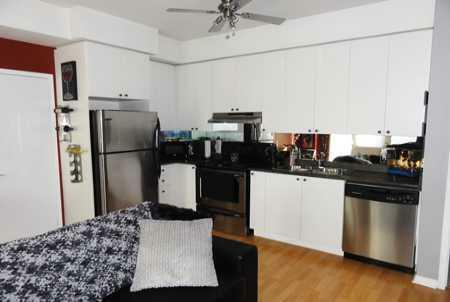 The smallest  one bedroom townhouse are less than 500 sq.ft. There are also larger  bedroom townhouses over 600 sq.ft townhouses with semi private garage [wall does not completely seperate one garage from another]. 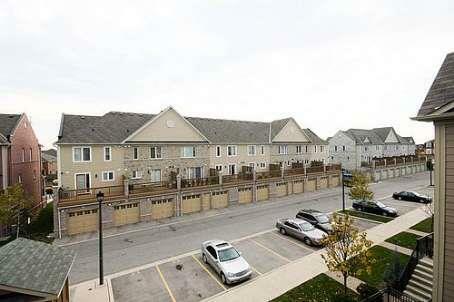 These townhouses are on Half Moon Grove, Winston Churchill and Eglinton. 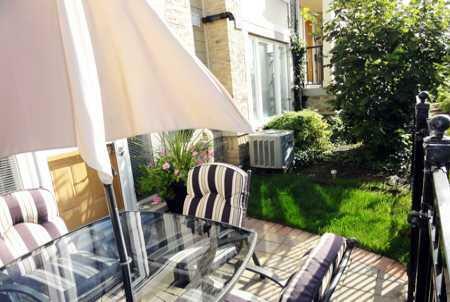 All lower level townhouses have small, private patio. 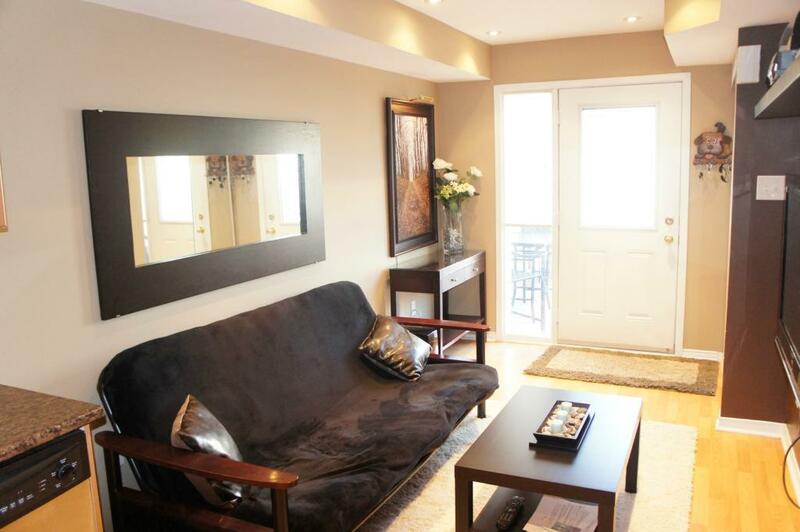 The end unit townhouses have extra square footage and extra door and windows. 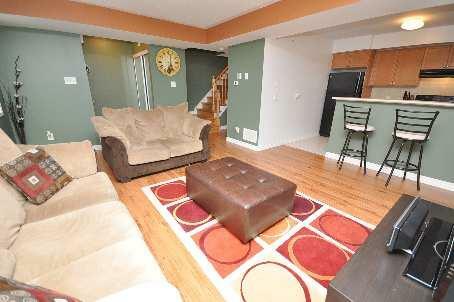 Two  bedroom townhouses come in several variaties as well. 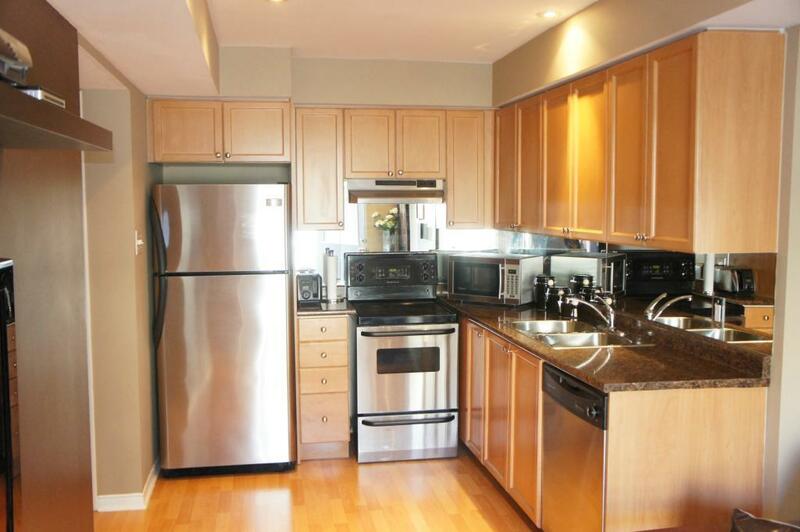 Smallest are two bedroom one washroom lower level stacked townhouses with surface parking, then two bedroom two washroom townhouses and finally largest two bedroom three washroom townhouses and garage. 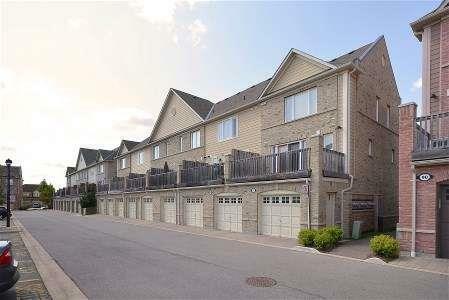 The largest townhouses in this First Home Erin Mills complex are three bedroom plus den stacked townhouses with three washrooms [ two full washrooms plus powder room] with garage. 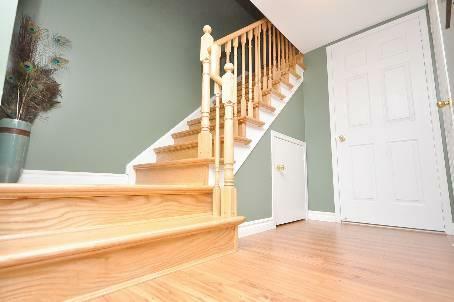 These townhouses are over 1300 sq.ft and they have a large deck in the back of the townhouse. Some of the townhouses are sold with  second surface parking. 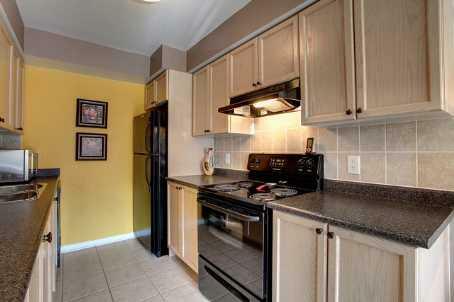 Many of the townhouses are updated with stainless steel appliances, laminate or hard wood floors. This Daniels First Home complex have low condo fees which include water, maintenance of common elements, building insurance and parking. Gas and hydro are individually metered and paid seperately by every owner. Hot water tanks are rented and they are also paid invidiually by every owner. 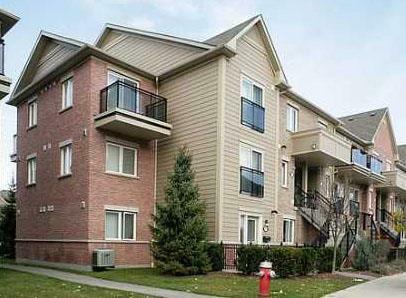 Some of the townhouse in this complex are also being rented to tenants. 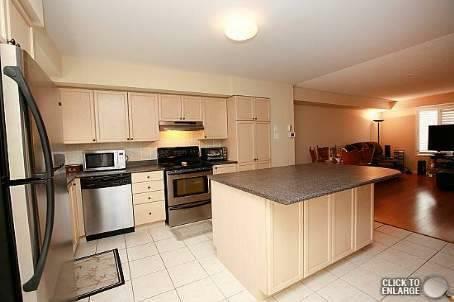 This complex is walking distance from shopping plaza and just steps from highway 403. 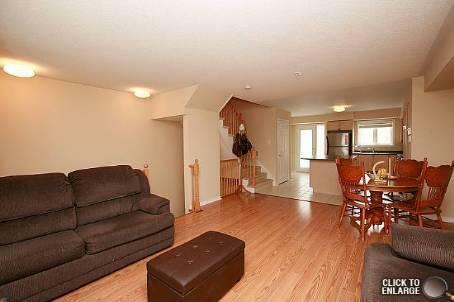 There are also low rise condominiums in Churchill Meadows.